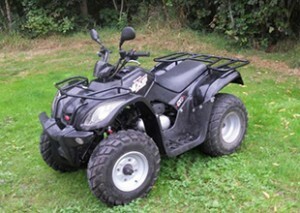 Quad Rent Renesse is open during the summer season from April to October. 7 days a week from 10 am to 19 pm. You can reach us by our telephone number / e-mail address or the contact form.